More than 70,000 American Airlines customers have missed their flights this year and 40,000 checked bags failed to be loaded on scheduled flights because of airport screening delays, an executive for the airline told a U.S. congressional panel on Thursday. A shortage of staff and a surge in air travelers have created a nightmare scenario for the U.S. Transportation Security Administration (TSA), with airport wait times in places like Chicago having stretched beyond two hours. Those 70,000 customers account for just a fraction of the 63 million trips on scheduled flights of American, the world’s largest airline, through April, but the number of missed trips is likely greater when including large U.S. rivals Delta, United and Southwest. TSA said on Wednesday that while it is taking steps to shorten lines such as hiring more full-time officers, it lacks the staffing to handle peak travel times this summer. Department of Homeland Security Secretary Jeh Johnson, who oversees the TSA, said he asked Congress on Thursday for another $28 million to boost staffing at the 20 busiest U.S. airports. But extra travelers and fuller planes will make it harder for airlines to find empty seats to accommodate customers who miss their flights. 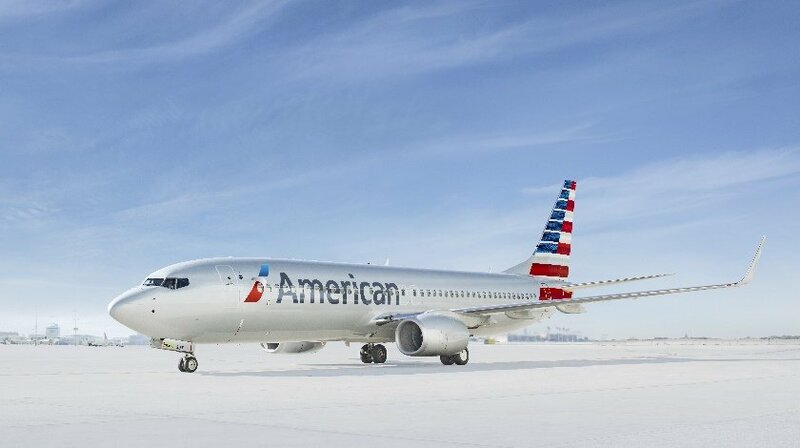 “To say customers are agitated is putting it mildly,” Kerry Philipovitch, American Airlines senior vice president for customer experience, told a subcommittee of the House of Representatives Homeland Security Committee. American wants the TSA to create a senior internal role focused on traveler concerns, Philipovitch said. The request comes days after TSA Administrator Peter Neffenger shook up TSA’s management, removing the head of security operations, Kelly Hoggan. The TSA has projected it will screen 740 million people at U.S. airports this year, some 15 percent more than in 2013 despite a 12 percent cut in its staff. Philipovitch also recommended that TSA consider reinstating risk-based screening programs like one it canceled last year because of high-profile lapses. In the program, officers trained to detect irregular behavior pulled unsuspicious travelers randomly into “PreCheck” lanes that can process people faster, as they do not remove their shoes and other belongings. Addressing concern raised by small airports, the Homeland Security Committee introduced a bill Thursday to let local TSA make staffing decisions, rather than wait for higher-up approval before adding or rearranging lines.